The EU Commission has approved proposals to create a single European energy market. 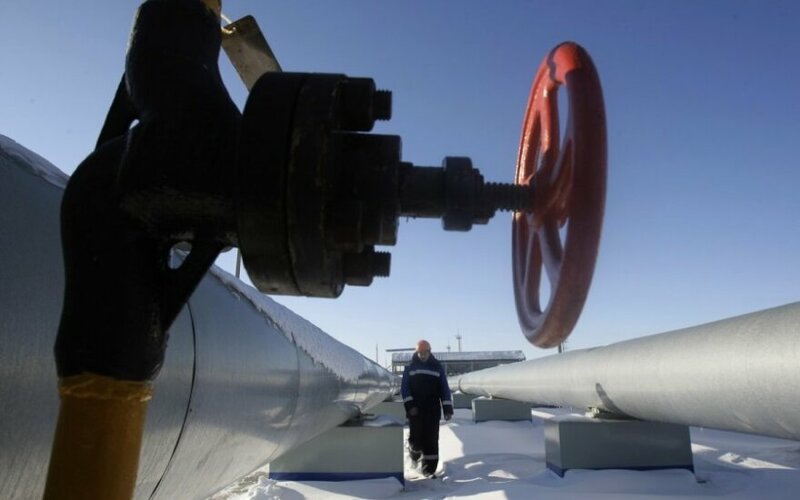 The Energy Union plan would give the Commission more influence in the negotiation of gas supply contracts. 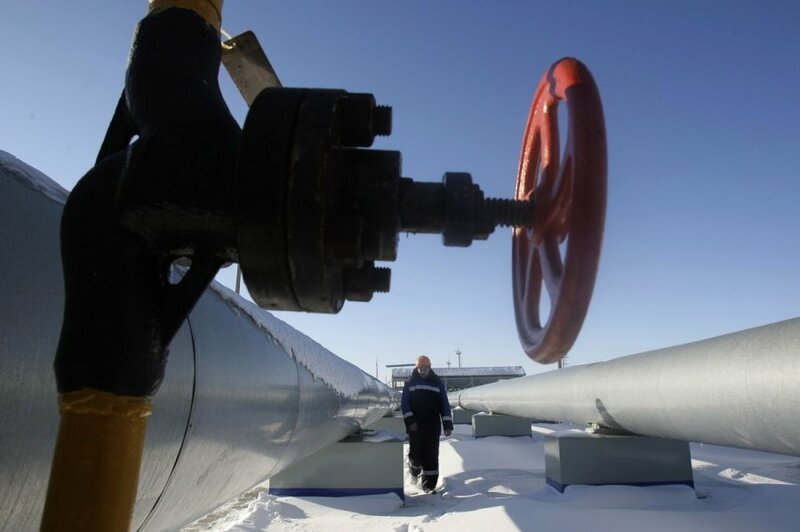 In part, the plan is designed to reduce the European Union's dependence on gas imported from Russia. The Commission says they will give customers more choice, bring down prices and cut down on the use of fossil fuels. "This is about Europe acting together, for the long term," said Commission President Jean-Claude Juncker as quoted by the BBC. "I want the energy that underpins our economy to be resilient, reliable, secure and increasingly renewable and sustainable." The Commission notes that the EU is the largest energy importer in the world, importing 53 percent of its energy, at an annual cost of around EUR 400 billion. Currently, 12 member-states, including Lithuania, do not meet the EU's minimum interconnection target - that at least 10 percent of installed electricity production capacity be able to "cross borders", i.e., to be able to be bought or sold in other member-states. Seventy-five percent of the EU's housing stock is energy inefficient; 94 percent of transport relies on oil products, of which 90 percent is imported. "Wholesale electricity prices in Europe are 30 percent higher, and wholesale gas prices over 100 percent higher than in the US," the Commission notes. The Energy Union proposals still need to be approved by member states and the European Parliament. Critics accuse the Commission of trying to wrest control from member states, while green groups say it should be doing more to cut greenhouse gas emissions.